Also, June. McMaster University, Hamilton, Ontario. 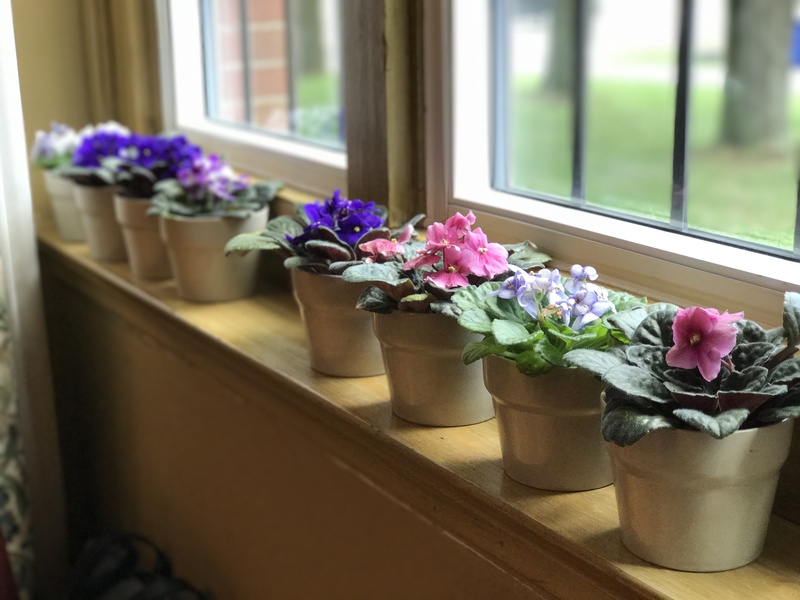 Pretty little violets all in a row.